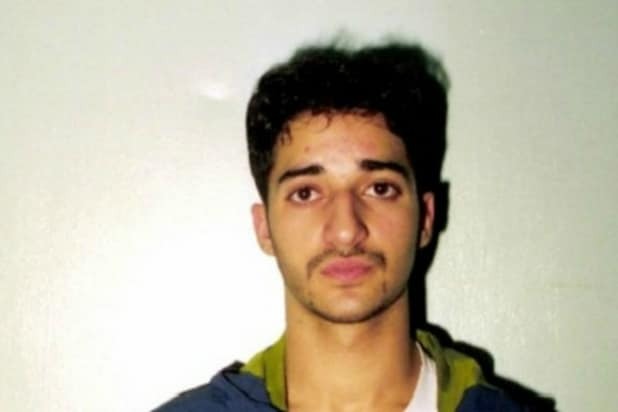 “Serial” subject Adnan Syed has filed for release from prison as he awaits a new trial. According to the Baltimore Sun, Syed’s lawyers filed a petition on Monday that he be released from prison, citing his record of good behavior. Syed, the subject of the wildly popular podcast “Serial” in 2014, was convicted in 2000 for the 1999 slaying of his former high school girlfriend, Hae Min Lee. He has maintained his innocence and through “Serial” convinced many listeners that perhaps an actual “reasonable doubt” existed in his case. In June, retired Baltimore City Circuit Court Judge Martin P. Welch officially vacated Syed’s conviction and life sentence. The judge also ruled that he wants to see the recent affidavit and testimony of Asia McClain, an alibi witness who was a key part of the “Serial” revelations, re-transmitted to the Maryland Court of Appeals. Furthermore, Welch decided that Syed’s previous attorney’s failure to cross-examine the state’s cell tower evidence expert was also found to be flawed and unfair to the then-defendant. 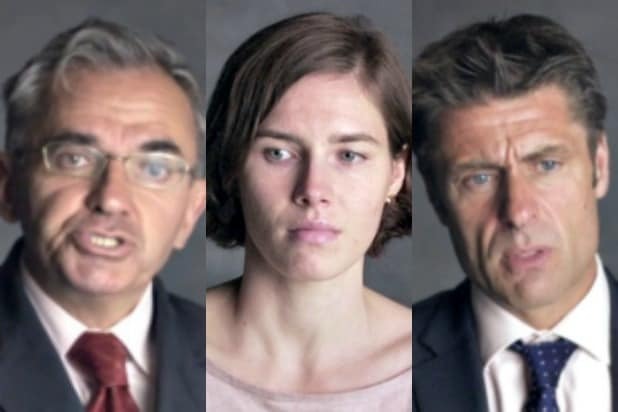 Netflix's "Amanda Knox" tells the story of one of the most sensational murder cases in recent years, with a complicated web of real-life characters. She's an American college student who was studying in Italy when she became embroiled in a murder investigation. She was the British exchange student who was found with her throat cut in the house she shared with Knox. He's the Italian who became Knox's boyfriend and wound up implicated in Kercher's murder. He's the owner of the bar Le Chic where Knox worked, and also a person of interest to the authorities. He's the Italian prosecutor in the town of Perugia, who relentlessly pursued Knox with his own novel theories of criminology. He's the Daily Mail journalist who has attracted scorn online for his dogged devotion to exploiting scoops in the Knox case. He's the defense attorney who may have sealed Knox's fate by making a crucial legal ploy. He's an Ivory Coast immigrant who knew Knox only slightly, but may have held the key to the entire case.